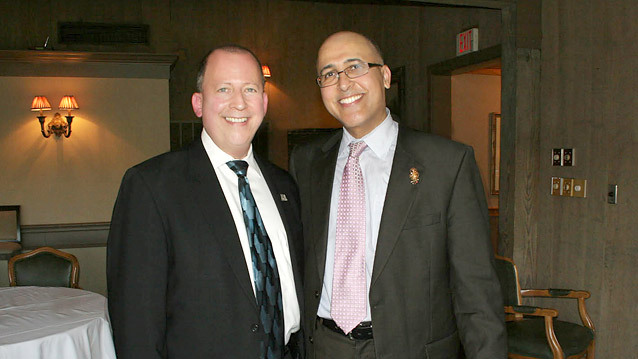 This picture is with Mike Glass, The Regional Owner of EXIT Realty Georgia. I was invited to speak October 4th in Macon Georgia about the Power of the 'Real Estate Internet Network' and how to leverage it to take care customers. It was a fun day!